Born in 1990, Krosswindz is a Kolkata-based band that primarily consists of the wife-husband duo of Chandrani [vocals, lyrics] and Vikramjit “Tuki” Banerjee [music composer, producer, guitarist], who have been churning out recordings since 1993. While they have varied their styles through the years, at the musical heart of the matter is what the band refers to as the urbanisation of Bengal’s folk music and, since then, they have developed a style all of their own. Keeping that in mind, “Lonamati” – which is sung in their mother tongue – shows a strong desire to experiment by guitarist Vikramjit and push the boundaries of a predominantly acoustic format, displaying progressive compositional leanings during the last minute of the song that takes a surprising tangent in tempo from its beginnings, supported throughout by Chandrani’s astute vocals. 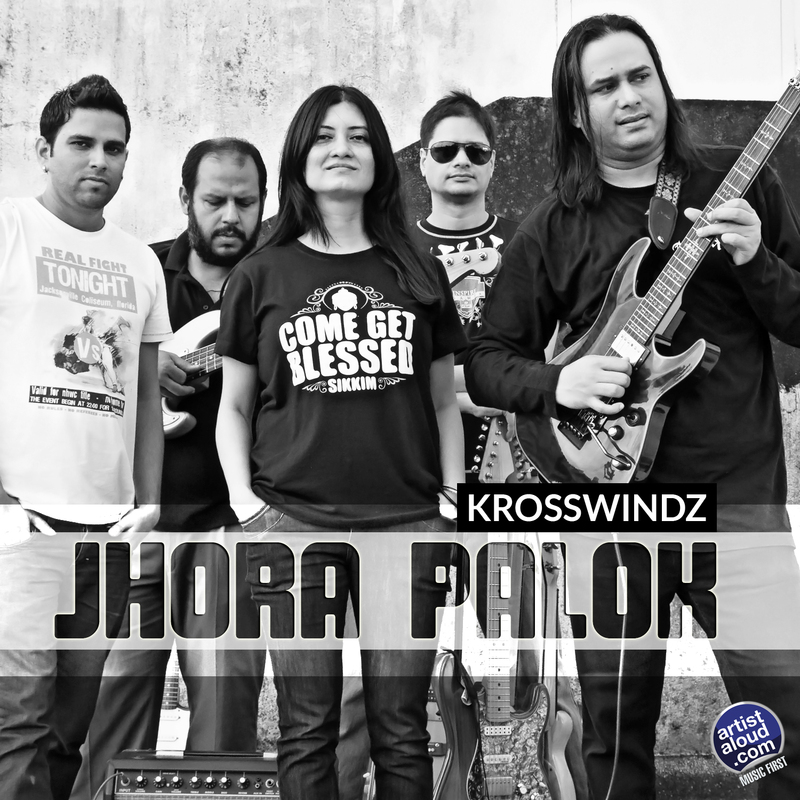 “Lonamati” is one of the lead tracks of Krosswindz’ ‘Jhora Palok’ album. Franky Vij was born in ‘90s in New Delhi, and appears to have got his rock roots right. 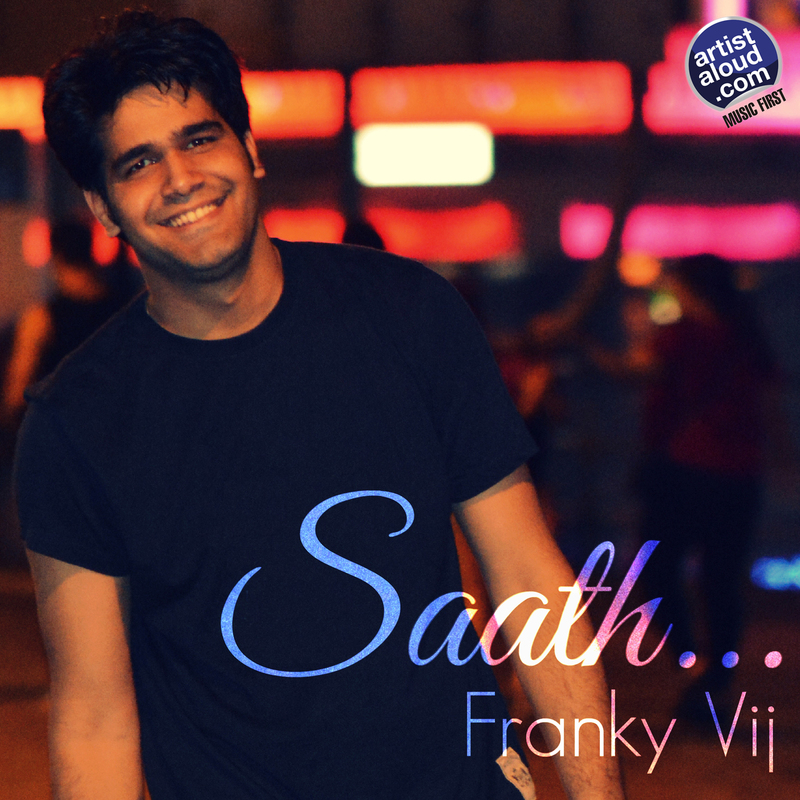 Soft-rock is his forte on “Saath” and, while it betrays overt influences on this mellow track, it nevertheless triumphs due to a competent debut production, Franky’s enthusiasm, and the overall flavour of enjoyable pop music. For those who appreciate potential talent [the marvellous guitaring prior to the song’s end is another revelation], “Saath” spells success. 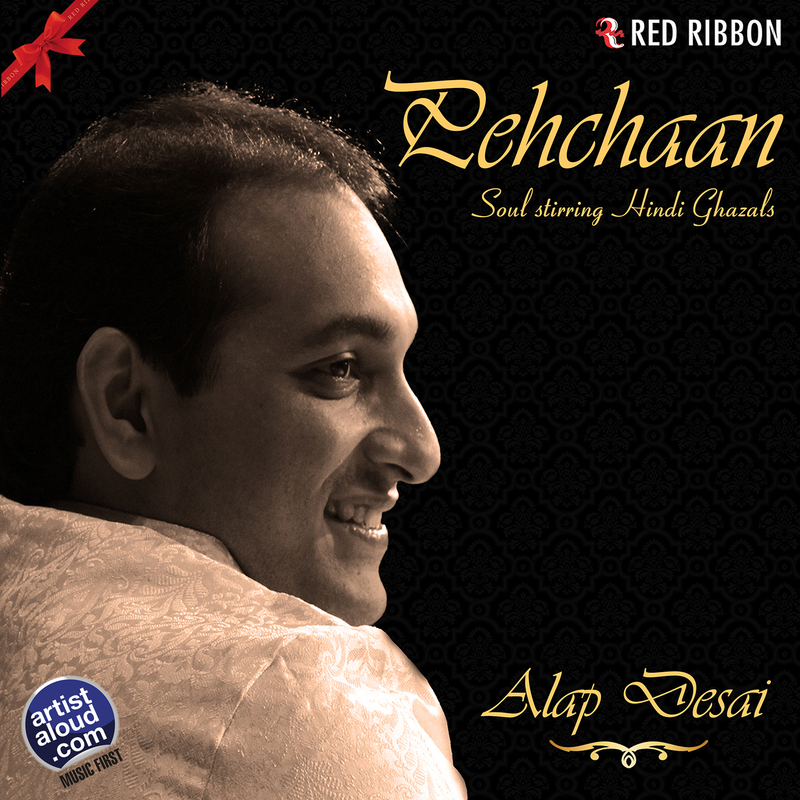 From a family of singing parents Hema and Ashit Desai arrives son Alap who learnt tabla but decided to pursue another musical vocation in vocals. While ghazal traditions are closely tied on “Main Jise Odhtaa”, both historically and in contemporary sounds with the usage of keyboards and guitar [courtesy Soumya Seal], but the sounds from the past are not ignored as the piercing sound of flute from Pandit Ronu Mazumdar livens up this mid-tempo tune to wonderful effect. “Main Jise Odhtaa” is generally an enjoyable song for newcomers and the initiated alike, without being exceptional, as the lyrics from Dushyant Kumar are kept simple on a pleasant ghazal debut from Alap Desai. 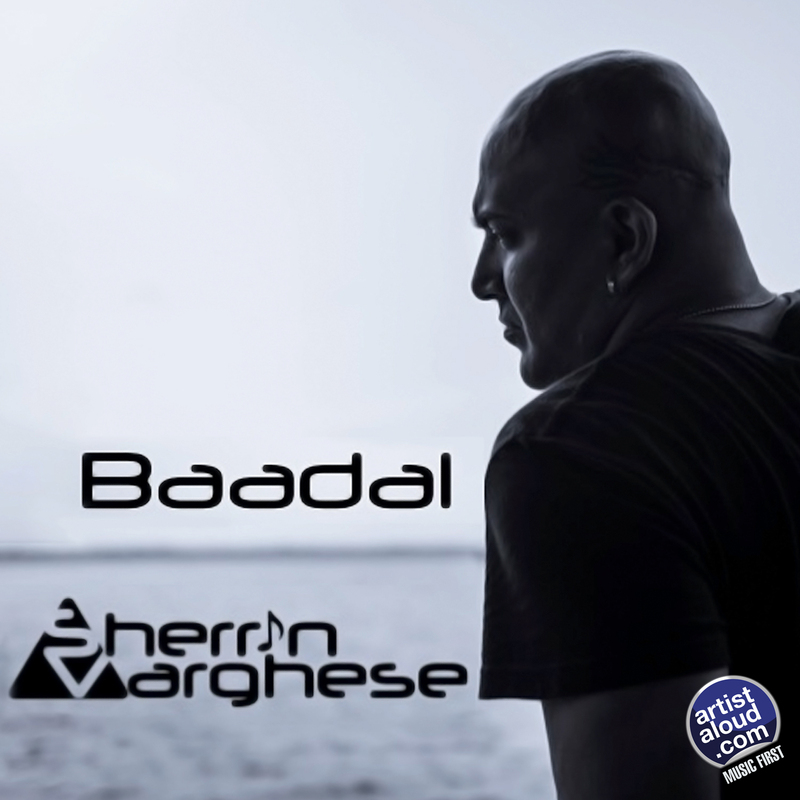 With the made-to-order A Band Of Boys reaching its inevitable end, member Sherrin Varghese has finally found his true vocation through a solo career, launching it with his debut single, “Baadal”, described by him as “electronic soul”. With genre descriptions changing according to the listener, the song could well be described as new age music too, with electronic subtlety characterizing Sherrin’s balladry with his voice gently swooping over the keyboards. Guitar and drums are added to the otherwise understated synth-based sound making “Baadal” a near perfect combination of timelessness [courtesy Daboo’s lyrics] and technology. 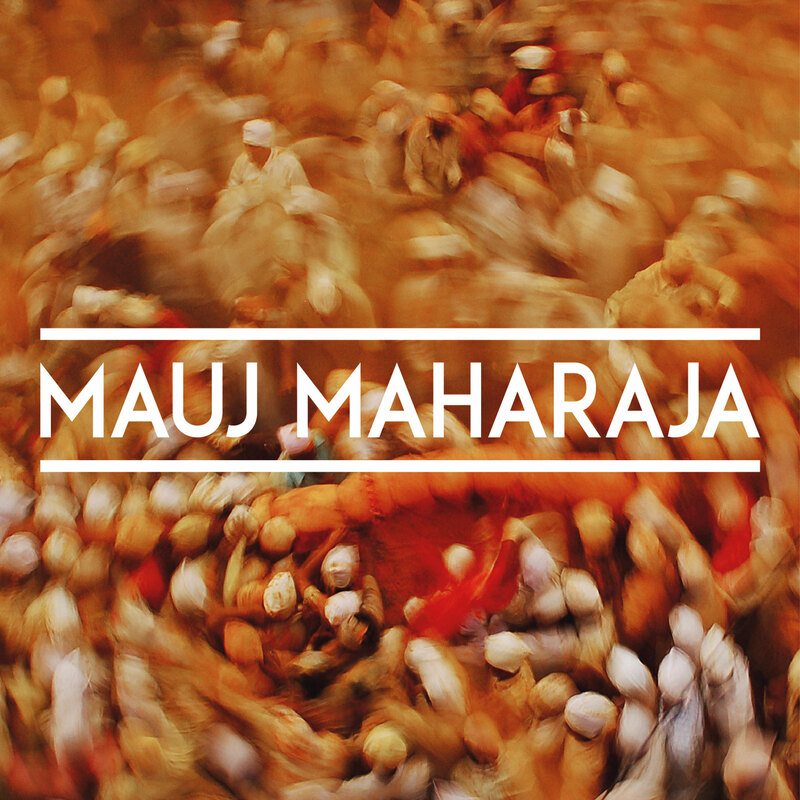 This quartet from Mumbai, Mauj Maharaja, consists of Tanmay Bhattacharjee [guitar/vocals], Aalok Padhye [keyboards/vocals], Stuart DaCosta [bass/vocals], and Jehangir Jehangir – yes, the name is repeated as the surname too or vice-versa – on drums. Formed in May 2004, Ameya is a duo consisting of Abhishek [vocals, lyricist] and AK Bashar [keyboards, programming]. Although Ameya’s bio speaks of their music styles also incorporating Indian classical and electronica, “Aais Pais Dhappa” is actually perceived rock wallowing in dinosaur sounds and styles. The end result is a fist-punching yelp of energy that demands to be heard at maximum volume, with a brusque punch in back musician, Raghav’s drums and worthy bass from Gaurav Bisht as part of the rhythm section, matching the power-chord action from Kabir and Shubhanshu. Even though the tempo takes a momentary tumble mid-way, “Aais Pais Dhappa” is an enjoyable pleasure.